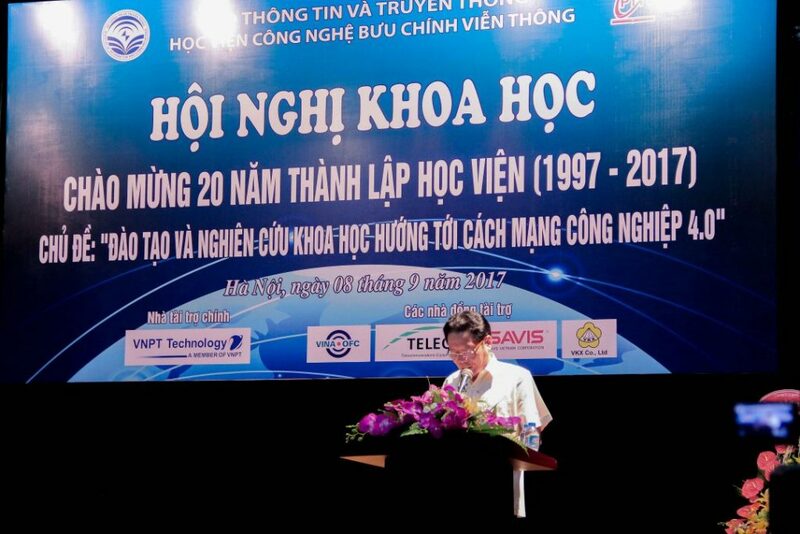 On September 8th 2017, SAVIS Vietnam Corporation was honored to be the sponsor of Scientific Workshop “Posts and Telecommunications Institute of Technology 20th Anniversary” with the topic “Training and scientific research towards Fourth Industrial Revolution”. The program was one of activities celebrating the 20th anniversary of the founding of the academy (1997-2017). This was attended by Deputy Minister of Information and Communications Hoang Vinh Bao, Mr. Doan Quang Hoan – Director General of Radio Frequency Management, Mr. Vu Van San – Director of Posts and Telecommunications Institute of Technology. 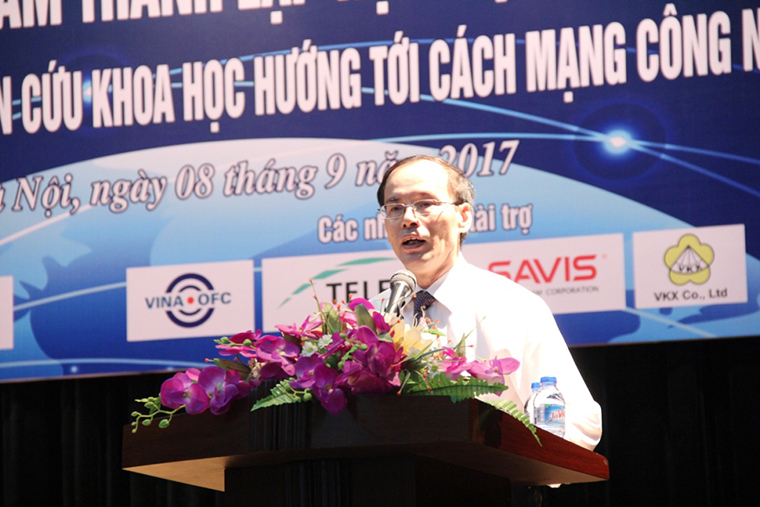 In his opening remarks, Mr. Hoang Vinh Bao emphasized that beside of improving the quality of training, the Posts and Telecommunications Institute of Technology need to focus on new industries and grasp the world’s trends, especially the opportunities of the 4th industrial revolution. The Scientific Workshop displayed booths dedicated to 20 typical scientific products of the Academy and many presentations. Most of the speeches were directed to the topic Industrial Revolution 4.0. 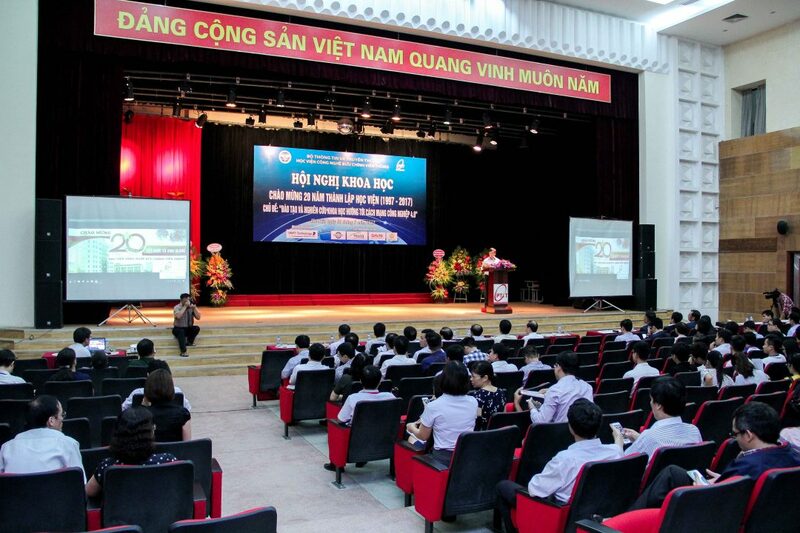 To share with the Academy’s joy, SAVIS Vietnam Corporation was honor to be the sponsor for this workshop. As a leading technology company in the IT field, SAVIS always wishes to contribute to the activities of the education sector.